Somerset Country Club is a semi-private golf club, located 1216 North Main Street (Hwy 1247) in the City of Somerset, Kentucky. Somerset Country Club was built in 1923, It was expanded in 1993 to 18 holes and includes many of the original holes played. With a Par 70 and many up, down and side hill shots, the course is known as a shot makers course. 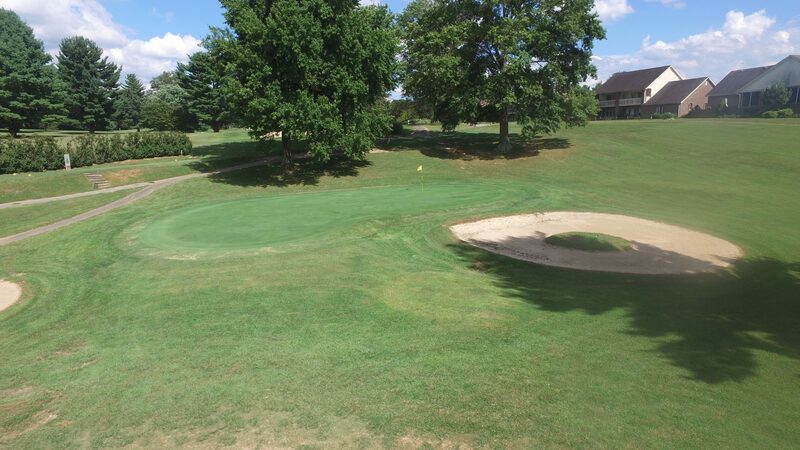 This course is considered fun and a challenge to novice and seasoned golfers. The Course is located on rolling hills with Bermuda Grass Fairways and Bent Grass Greens, 5727 Yards Long from the Blue Tees. The Club is on eye-catching Countryside. The 18 Holes include Combinations of Rolling Hills, Wooded Vistas and Scenic Ponds and Streams. Come Play a Round Today!